The Ministry of Gender, Children and Social Protection, has filed a complaint against the founder of the International Godsway Church, Daniel Obinim, at the Domestic Violence and Victim Support Unit (DOVVSU) of the Ghana Police Service. The complaint is in relation to a video which went viral on social media, showing Obinim, whipping two teenagers with a belt during a service at the church, for allegedly engaging in sexual relations and attempting to abort a subsequent pregnancy. The police told Citi News’ earlier that they were looking into the matter which, if confirmed, would constitute a breach of the victims’ rights. “I haven’t spotted such a video but if there is such a video in circulation then it borders on human rights issues and the appropriate authorities will take action,” the Public Relations Officer (PRO) of Ghana Police Service Superintendent Cephas Arthur said. 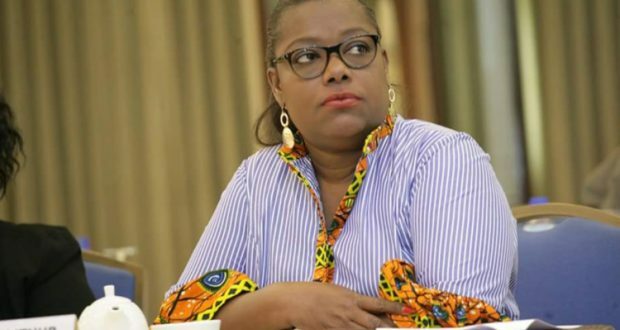 Oye Lithur confirmed this in her statement and added that, another complaint had been filed against the controversial preacher at the Tema General Office.